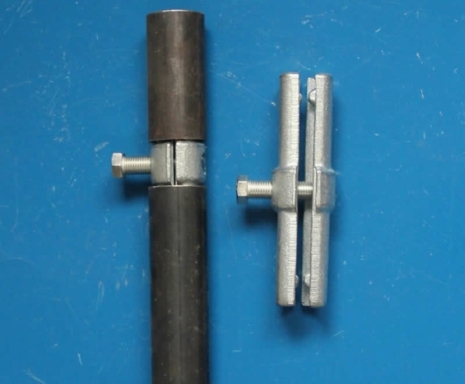 Forged Joint pin by Strongforge, used for connecting two 48.3mm tubes end on end. 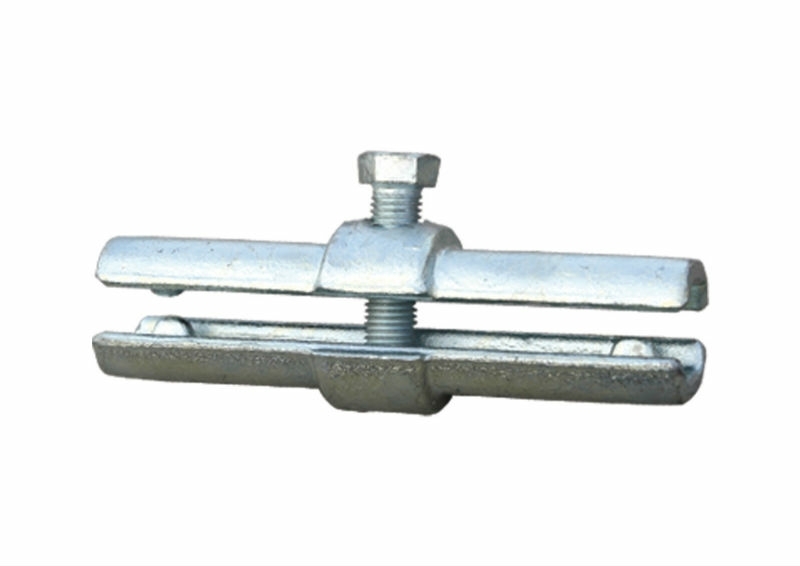 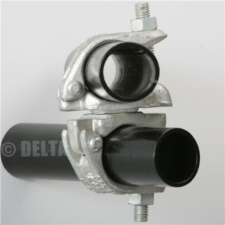 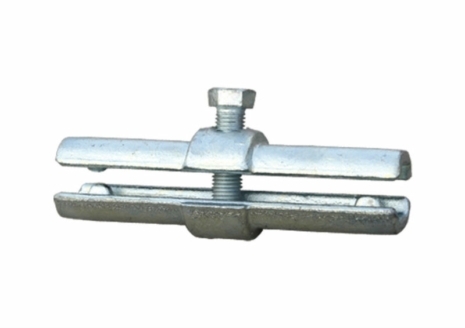 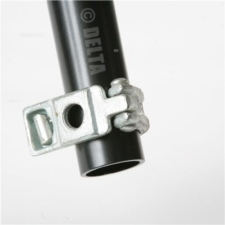 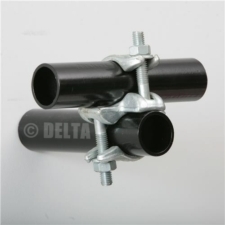 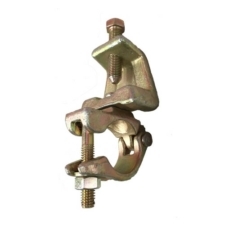 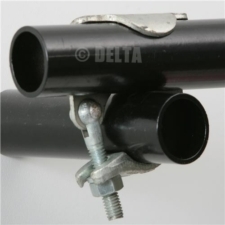 This fitting is designed for use in all types of scaffolding construction and also in lighting rigs, staging and guard rails. 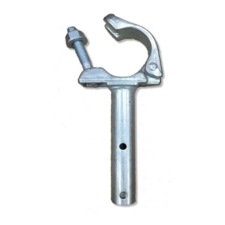 All of our forged scaffolding fittings are zinc plated for longer life, manufactured to European Quality Standard EN74B and tested to ensure the highest levels of quality control. 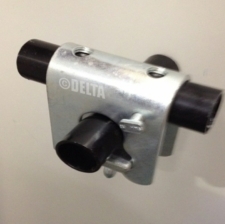 Great pin does what it needs to do.